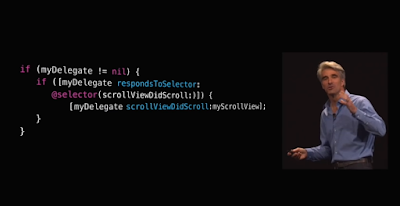 Apple's programming language "Swift 2" goes Open Source! "Everybody in this world should learn to program a computer, because it teaches you how to think" - Steve Jobs, Apple. So would you just buckle up, tighten yourselves & find some classes? Well, i let you think about it! Coding is really changing lives, as now if you have an idea ? with just push of a button, you can send it to the millions of people online! We truly are blessed to be living in this kind of generation. Apple seems to take on this area with some updates this year! How cool is that ! Many of you might be wandering, why the heck am i, repeating this thing from last year ? Just wait. 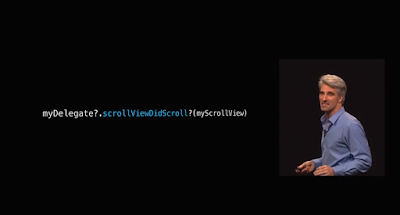 This year at WWDC 2015, Apple launched Swift 2. It is now optimized and even fast than before with improvements like a new error handling model, Synthesizing headers in Xcode ,Protocol extensions and much more. But that's not it! These easy to implement features were previously available only for the people known to Apple's ecosystem! You don't need to be a genius to learn how to code, you just need to stay determined ! 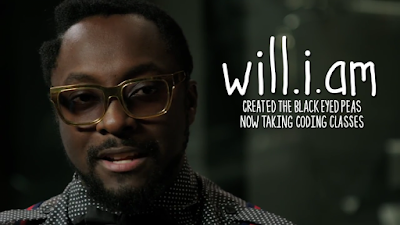 Would you believe if i say, Our famous star : will.i.am takes coding classes ? Just ask google who is will i am, Google now will reply you with a list !
" Programmers of tomorrow are going to be, Wizards of the future ! " - Gabe, creator of Valve. So it's upto you, to elevate and step on that gas pedal ! To learn codes, refer : Code. Also see : Best iOS 9 features !